China is a very big country when seen as a whole and has a very rich culture. There are a lot of places which are quite famous for tourists and there are some which we must not even have heard of. 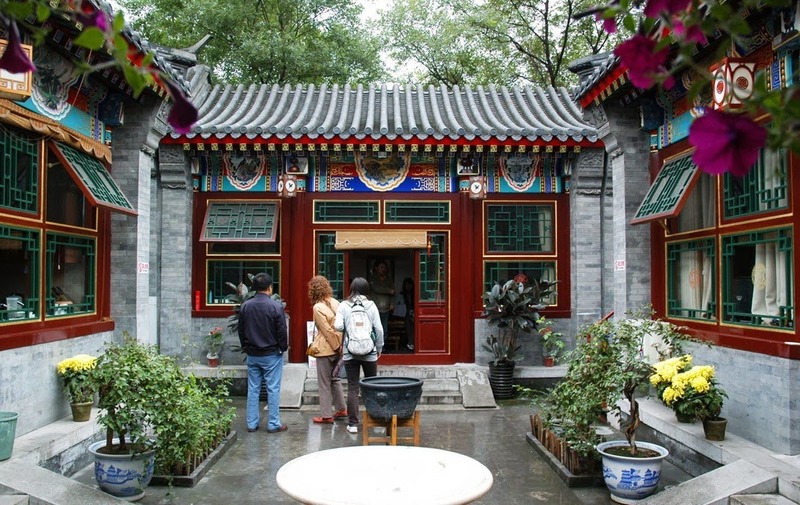 There are numerous travellers who travel to china domestically and internationally just to explore its culture. There are millions of reasons why people travel to this place and take so long journeys and fatigue. Also, there are literally hundreds of places which can be seen and adored. The following will help you with some suggestions to visit some non featured and unknown places in China. There are lot of places in china which have awe-inspiring antiquity. While exploring its culture, you can find yourself in unique culture and antiquity. Forbidden city, you can go in there and explore the legendary walls and culture. There are walls and culture, other architectural things which you may not see anywhere else. There is also well preserved old town, named Pingyao, and you can also go for Mogao Grottoes, which very few people are aware of. 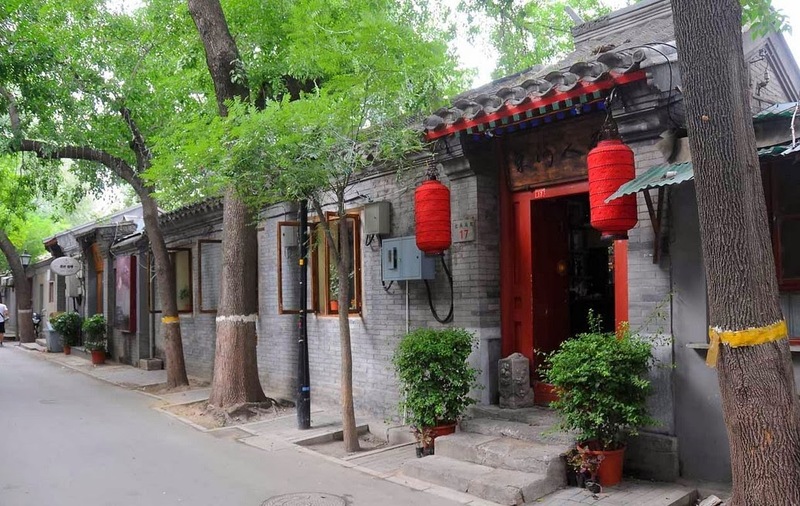 You can surely see all the best places of china, which you must have heard of or have seen some pictures of, but, if you really wish to see the common view of china through Beijing, you should seriously hit Hutongs. Basically here are narrow alleys and small homes which are beautifully ragged and it is having an incredible history and stories behind them. Different types of architecture for homes, temples and buildings can be seen here. 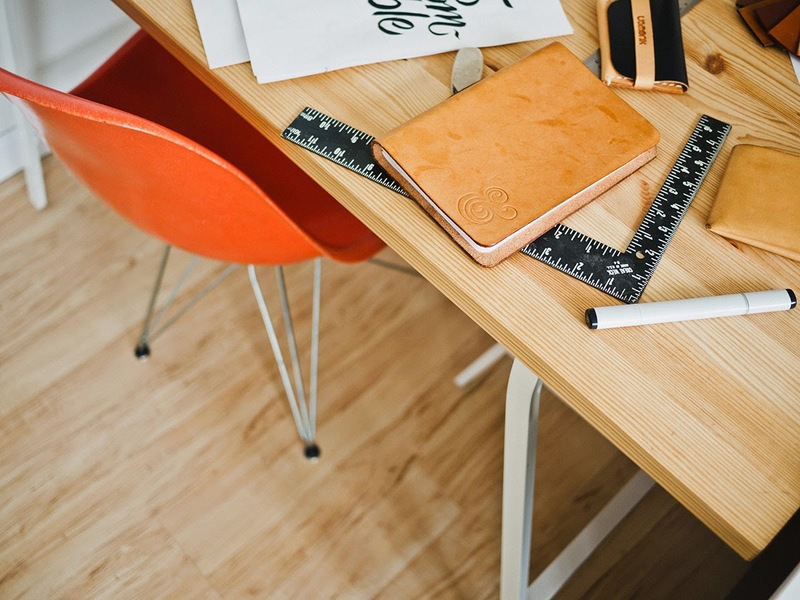 I am sure you would not like to miss a single house or building once you have seen one of them. 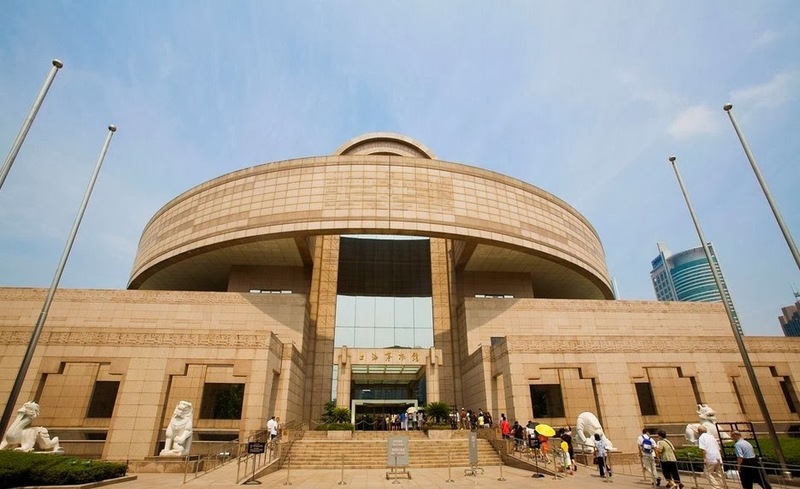 Among all the tall buildings in Shanghai, this museum is a must see. It is very easy to get lost among the city’s modern architecture, but this museum is going to show you how it really used to be. Well, you can skip the modern architecture of the city and go this museum to see the ancient art work and architecture of the city. 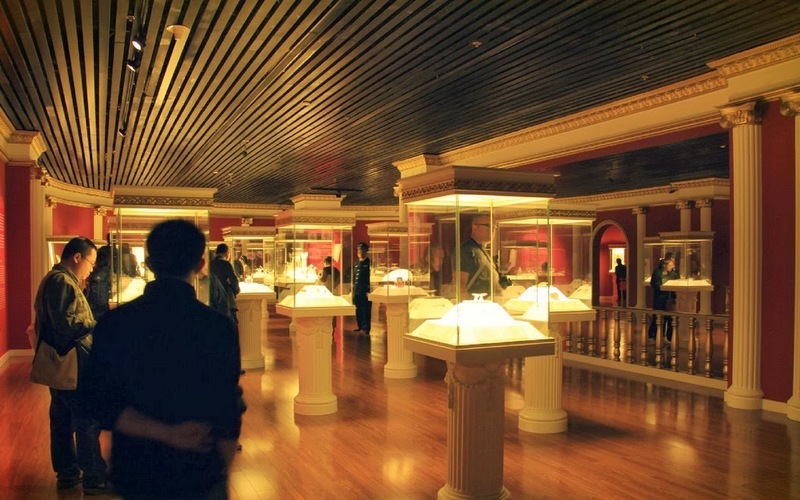 You will come to know about a lot of stories and treasures that are famous among the local people of Shanghai. You will be surprised as well as shocked to see the ancient history of this city which has evolved since last few decades. Hong Kong is mostly famous for its sea beauty and most of the people visiting this city take their pictures either with the sea or in the sea while boating. 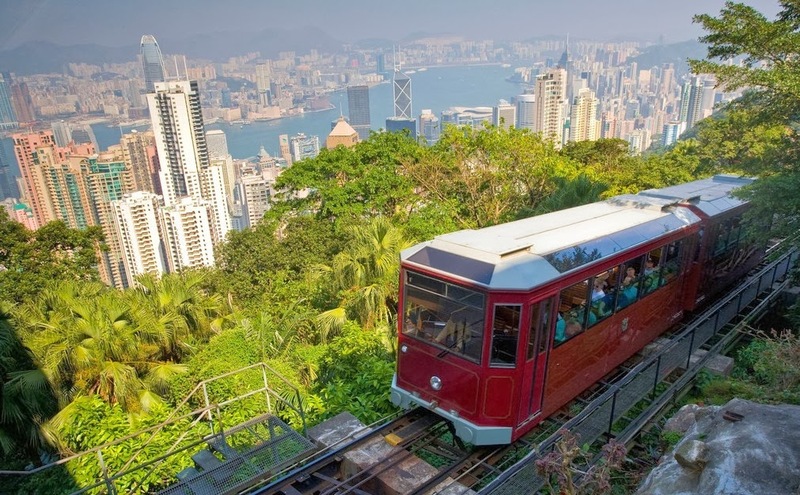 But, if you are really looking for a place which less people are aware of and if the place is very good never miss Victoria’s peak. Besides just a trip on city’s tram, this will be having a scary steep climbing. This will take you high up the peak and awesome scenery! Don’t miss the places around it to walk and see the picturesque locations! Great list of tourist places to visit in china and you shared an astounding info to read.